Vote For Atlantic Shore Realty! 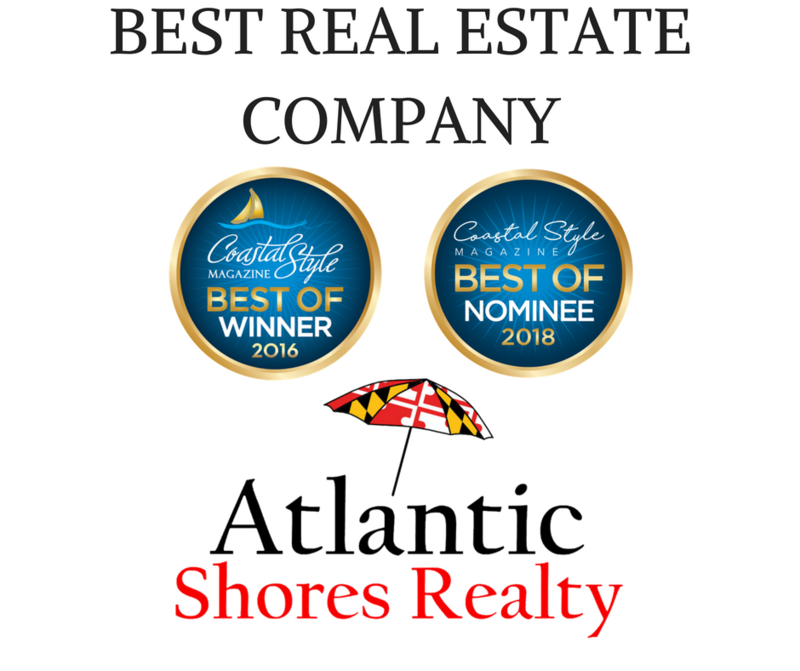 Atlantic Shores Realty has been nominated once again for Coastal Style Magazine’s 2018 “Best Of” list. Have we earned your vote of confidence? Atlantic Shores Realty asks you to please vote for us as the Best Real Estate Company in the Worcester area! A minimum of 15 categories must be filled out. Not from around here? Click here for a few of our suggested favorites in the Worcester area! Click here to vote! Thank you!